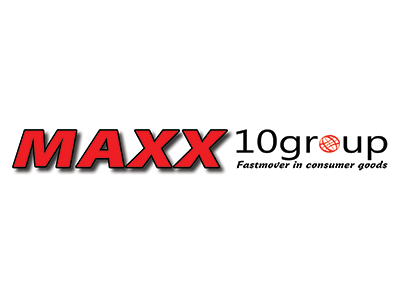 Maxx 10 Group is a European company engaged in the purchase and sale of stocklots. They purchase and sale stocklots for over 12 years. Maxx 10 Group purchases liquidation goods, stocklots, etc. and they supply the largest retail chains in Europe. They also export to Africa. Contact us for the purpose of sale or purchase of stocks. We are interested in branded products, returns, non-food products.